Cockroach Eggs: What do Roach Eggs Look Like? Finding one or two cockroaches in your home is not necessarily a cause for alarm. Finding roach eggs, however, is a sure sign of an infestation! This is alarming for a number of reasons. Roaches are dirty critters, spending most of their time in drains and sewers where their bodies become coated with all sorts of potentially harmful bacteria. These bacteria can then be transferred to furniture, food preparation areas and any other surface they happen to run across. Large numbers of cockroaches in the home can also spell trouble for people with allergies. Cockroach allergens (such as skin and feces) have been found to cause asthma and can trigger attacks in people who share their home with these bugs. As if this wasn’t bad enough, cockroaches also smell terrible! Roaches secrete an oily substance all over their bodies which has an unpleasant, musty odor. The more roaches you have, the stronger the stink – if you have an infestation, the smell will soon become unbearable. There are several ways to tell if you have a roach infestation. One of the surest ways to know your cockroach problem is out of control, however, is if you start to see eggs around your home. 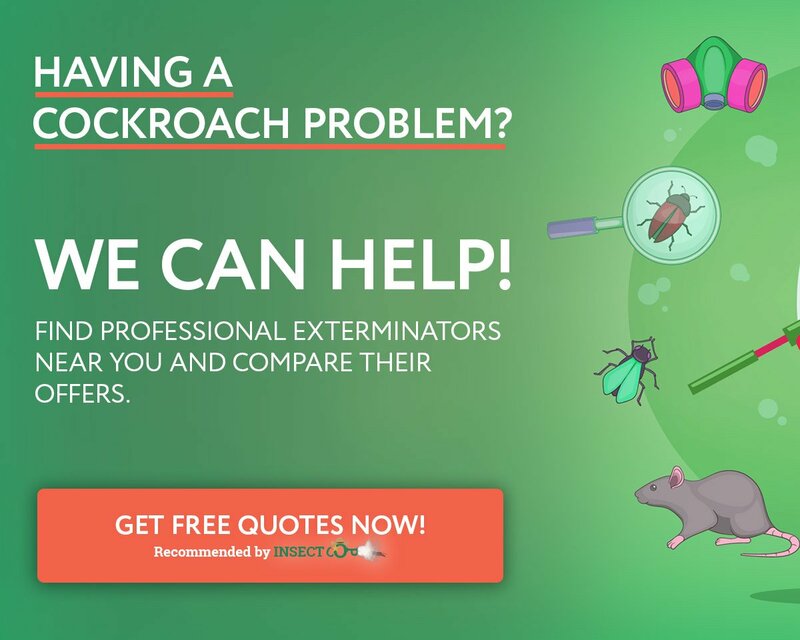 Roaches breed rapidly and can produce up to 30,000 offspring per year so you need to act quickly to get the situation under control! But what do cockroach eggs look like, where are you most likely to find them, and how can you get rid of them? Cockroaches lay multiple eggs at a time, which are contained in a capsule known as an ootheca. These oothecae are made of a proteinous substance which hardens over time, protecting the eggs within. Roach egg cases are typically bean-shaped and leathery in appearance, though their exact size and shape will vary from species to species. Ootheca can contain up to 40 eggs, though the number depends on what species of roach produced them. The two most common cockroach species are the American Cockroach and the German Cockroach. 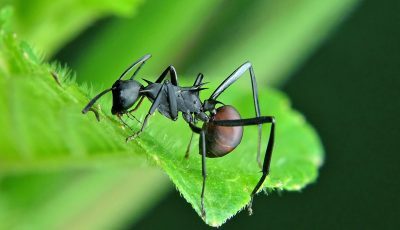 These critters can be found all over the world and are prolific pests, frequently invading homes and businesses. If you’re trying to determine what type of roach you are dealing with, the appearance of their eggs can be an important tool in helping you to identify them. Appearance: American roach egg sacks are reddish or chocolate brown in color and have a smooth, shiny appearance. They are often glued to the floor with a sticky substance to keep them in place. Each ootheca contains around 16 eggs. Size: The American Cockroach egg size is typically 8 – 10 mm in length. Timeline: American roaches tend to carry their egg sacks for around 6 days before depositing them in a safe location. It will take at least another 2 months for the babies to hatch. 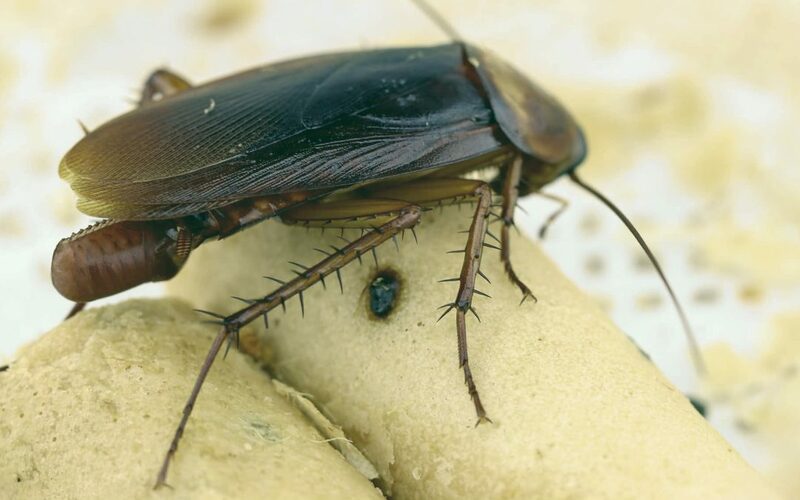 Appearance: German cockroach oothecae are light brown or yellowish in color and have a ridged appearance. Each egg sack typically contains around 40 eggs. Size: German roach egg cases are slightly smaller than those of American Cockroaches, measuring 7 – 9 mm in length. Timeline: Female German roaches will usually carry their egg cases around until shortly before they hatch. The total incubation period for Germa Cockroach eggs is around 28 days. Cockroaches deposit their eggs in protected locations close to food sources, as the babies will usually be left to fend for themselves after they hatch. They can usually be found in cracks and crevices around the home, such as behind refrigerators, around bathtubs and beneath furniture. Roaches favor warm, humid conditions and can most commonly be found in kitchens and bathrooms. If you’re on the hunt for roach eggs in your home, you should first look for evidence of living roaches such as live or dead specimens, skin cases, and feces. Once you’ve determined where the bulk of your roach population is living, you can begin to look for eggs. Inspect drawers, crawl spaces, closets, pantries, underneath furniture, and any other protected spaces in your home. 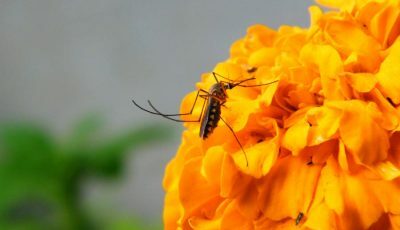 If you find egg sacks, you will need to act immediately to remove them! How can you get rid of cockroach eggs? Finding roach eggs in your home can be alarming, as this is a sure sign of a cockroach infestation. Roaches breed with lightning speed and can quickly overrun your property, spreading diseases and allergens around your house. To eliminate cockroaches completely, you will need to target both the adult roaches and their eggs. Roach eggs are often tricky to remove, as they are usually deposited in inaccessible areas where they are hard to reach. Fortunately, there are several steps you can take to gather and destroy them. Squashing or stamping on them. Burning them (though this should be done well away from your home!). Cover them in boric acid. This can be used to eliminate both egg cases and adult roaches. Finding cockroach eggs around your home can be the first indication of a much bigger problem. Each egg case can produce up to 40 babies, which can lead to an infestation in no time! 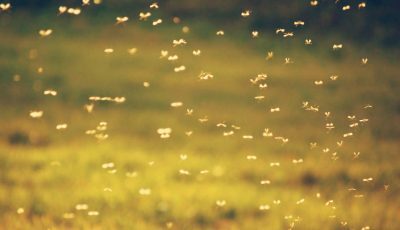 Large numbers of cockroaches can spread harmful bacteria and allergens around your home, and roach populations can boom in no time at all. If you find roach eggs it is, therefore, crucial that you act quickly. Locating and removing roach eggs can be done without professional help; however, if you suspect a large infestation, it is advisable to call pest control to have the matter dealt with swiftly.